Out of western New York, Optic Oppression is a synth-rock phenomenon. Born from the culmination of the band's twisted childhood traumas, incarcerations and abuse Optic Oppression is about the human evolution - not just of ourselves but of society - and emerging from the struggle scarred, but stronger than ever. Splicing deranged audio samples together with rock guitars and throwing it over a hard rhythmic backbone with a touch of EDM, the band brings to life the sordid stories felt by so many but spoken by so few. From it's inception Optic Oppression's music was made to break up the monotony of modern music. After the band's founder, Kendall Cage, found himself incarcerated as a young teenager he turned to writing music as a safer means to manifest the turmoil in his mind. Traveling from the New York State juvenile system to the education system Kendall moved across the state until finding himself in Buffalo, NY. But after many attempts to conform and collaborate within various bands it soon became apparent that a different kind of band was missing from the world. Kendall then set out with a vision to find musicians for a new, more innovative sound. One by one the right musicians were discovered. One by one they were brought together. And when Kendall and Mike Novo finally met in the same room with multi-instrumentalists Greg Burt and Arrow Real, the sparks ignited and the music began to take on a life of its own. On the forefront of musical evolution, Optic Oppression wields production as an instrument in itself. 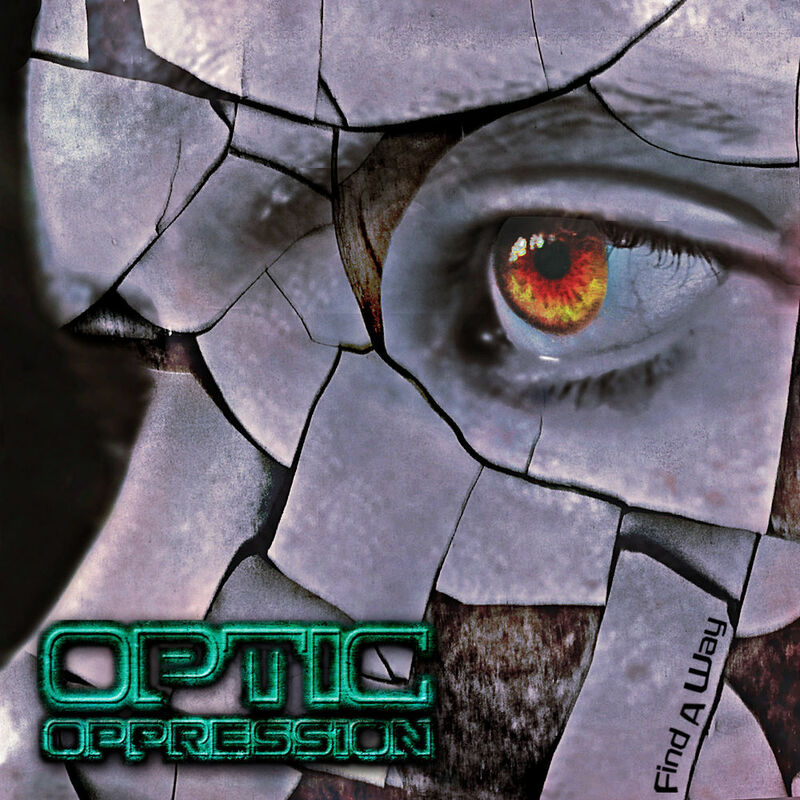 Combining musical influences ranging from hard rock to industrial, synth pop to electronica, Optic Oppression walks the now shattered line between the analog and digital worlds. With a dark electronic writing style that has been described as "innovative" and "more than industrial", Optic Oppression's upcoming single, No Fucks Given, seeks to grasp the cutting-edge and carve out a niche of it's own in a musical world where it seems everything has been done before.